← How would someone like me become a service dog trainer? 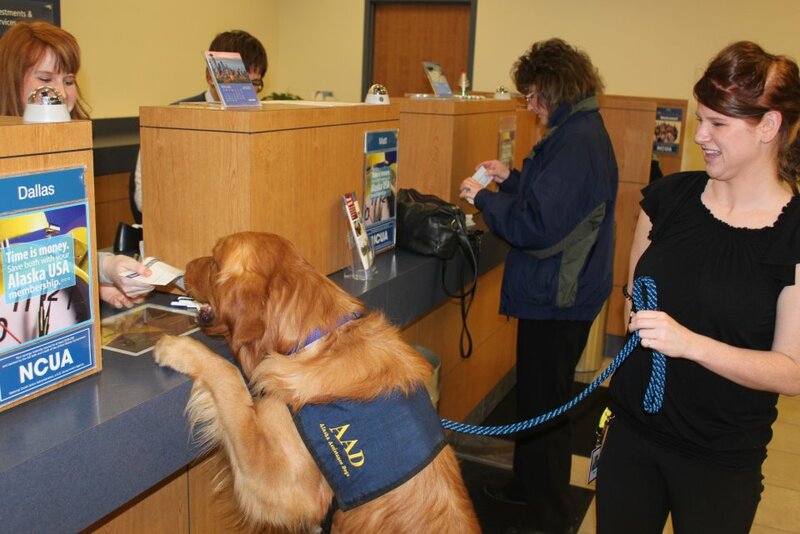 This entry was posted in AAD News and tagged Alaska Assistance dogs, Pick.Click.Give., Scotty, Service Dogs. Bookmark the permalink.